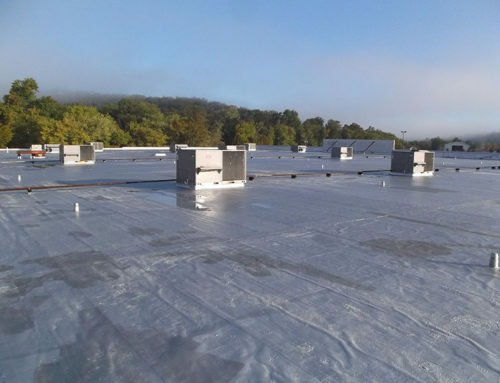 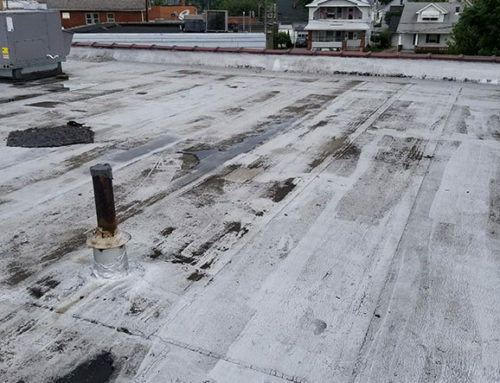 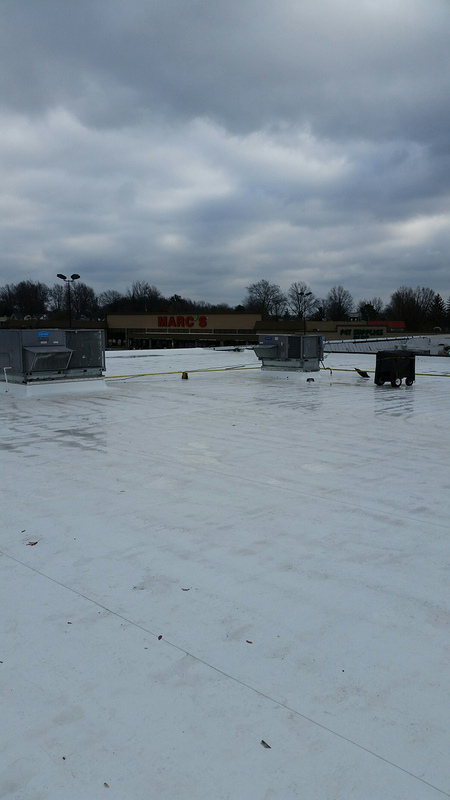 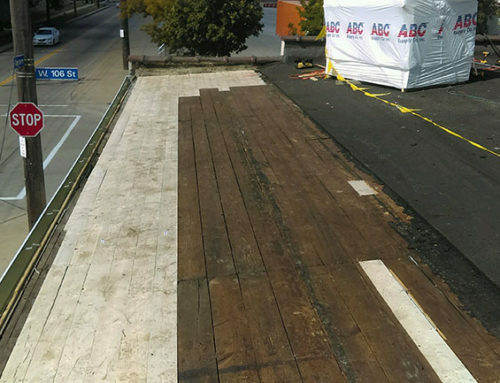 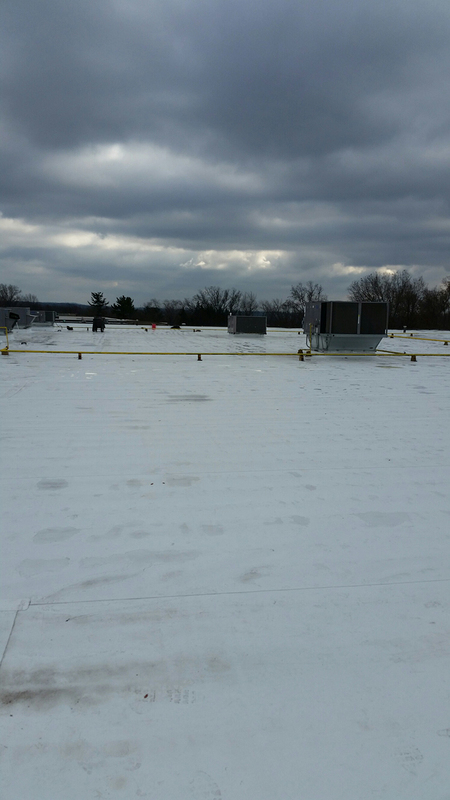 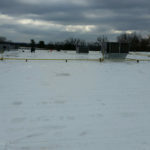 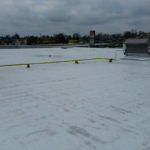 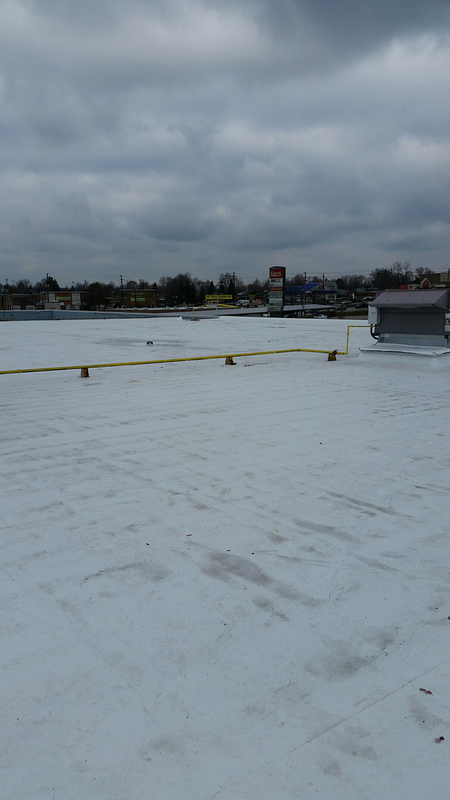 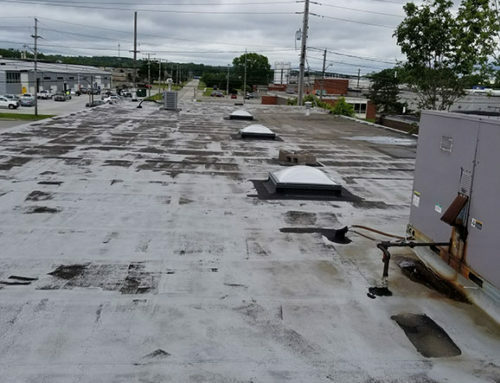 Huge GAF TPO project in Cleveland, Ohio is now complete. 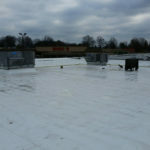 GAF 20 year NDL warranty included. 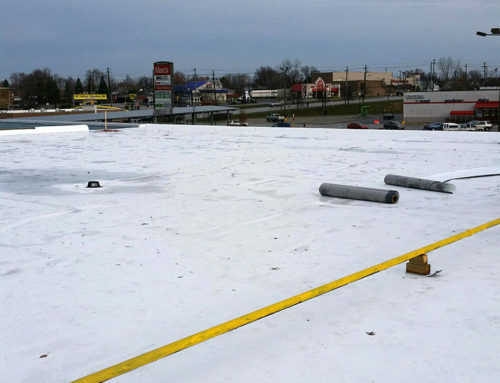 A very cost-effective, durable option for your next project.